So hold on to your afros ladies, Dark and Lovely FINALLY released their range of products designed specifically for natural hair in South Africa! With the natural hair revolution rapidly gathering momentum, Dark and Lovely stepped in to cater to a market that was hungry for products that would allow them to be able to take care of their hair the way they wanted. 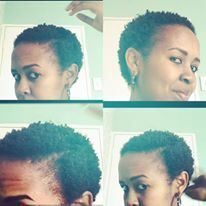 I, myself, have been rocking my natural hair in all manner of different styles for about 10 years now, however, it’s only been within the last year that I have finally begun to fully understand my hair, what it needs and it’s endless potential for crowning-glory levels of awesome. So through my most recent hair journey, I have found myself delving into the rabbit hole that is endless YouTube videos laden with advice, reading countless blogs and articles, watching innumerable tutorials, all in the quest for healthier hair. I transitioned for about 10 months before chopping my shoulder length tresses down to a short afro and I am now happily growing and experimenting with what I have. After using the shampoo, conditioner and butter. 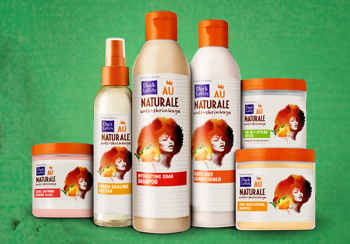 I have tried so many different products my cupboard looks like a stock room for the nearest Clicks, so here is my take on some of the products from the Au Naturale range. 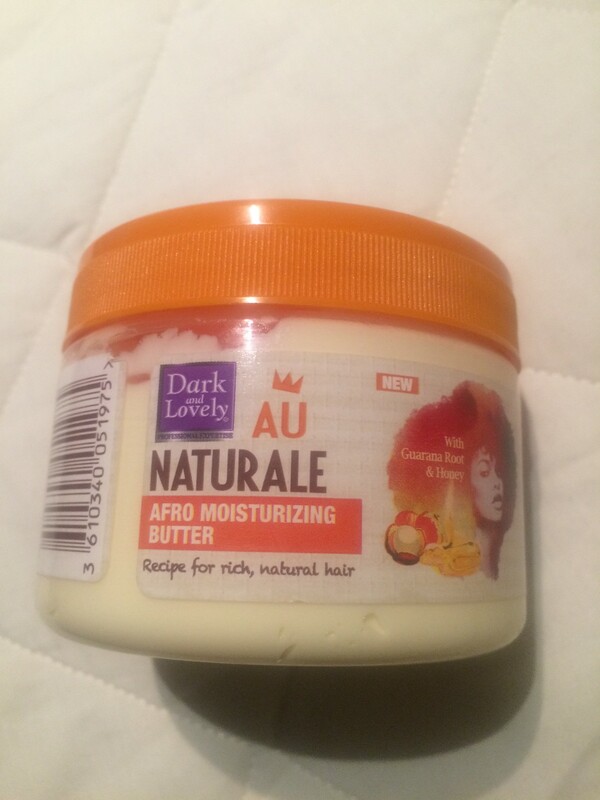 The Afro Moisturizing Butter was the first thing I tried and first off, I loooooooved the smell. Made with guarana root, honey and mango oil, it smells heavenly. Intended as a daily moisturiser, I loved that it didn’t let my hair dry out and harden through the day, instead it remained soft and moisturised. I was slightly disappointed that it did not have any curl defining aspects to it considering that it would be the one thing I apply to my hair every day before styling and leaving the house, I thought how great it would be if I could put on my butter and walk out with my curls popping. The second thing I tried was the Moisture-Replenishing Shampoo and the Knot-Out Conditioner and these were my favourite products. I have had many a sad experience with a so-called “natural hair shampoo” which leaves my hair feeling stripped of all moisture and feeling “straw-like”. After a few attempts I stopped shampooing all together and instead always did a co-wash (conditioner wash). This one didn’t do that, in fact, I felt like it added moisture while it was at it! Best natural hair shampoo by far and same with the conditioner. The third thing I tried was the Plaiting Pudding Cream, which was supposed to give amazing results for braids, twist-outs, bantu knots and other heatless curling methods. As my hair is short, I did bantu knots. They went in very well, my hair twisting without trouble and the knots all held, so I felt like it did what it set out to do, however, after taking the bantu knots out, my entire head had small flecks of residue, which would’ve passed for dandruff were it not for the fact that the little grains were an orangey colour. I haven’t yet gotten around to trying it for a second time to see if perhaps the product always does this or maybe if it was me and I applied it wrong, but my experience with this one was bad. 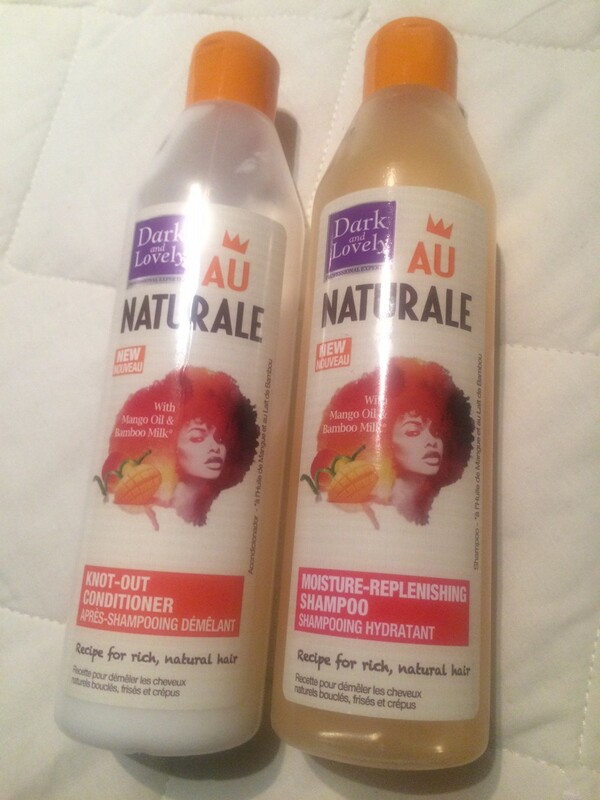 I would love to try some of their other products and see how well they work but all in all, I am happy that us naturals now have something to turn to to enhance our curly crowns. What products have you been trying and which ones worked or didn’t work for you?